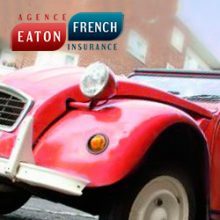 We have a range of policies to suit your vehicle insurance needs in France. Quality service when you really need it. +33 (0)2 97 40 80 20 . Cover for UK registered cars in France. This is the document that both parties must fill in and sign after being involved in an accident.